Get inspired by the most nightmarish books of our childhood. If you were anything like me growing up, these were the books you checked out from the library. From the gruesome illustrations (more on that later!) 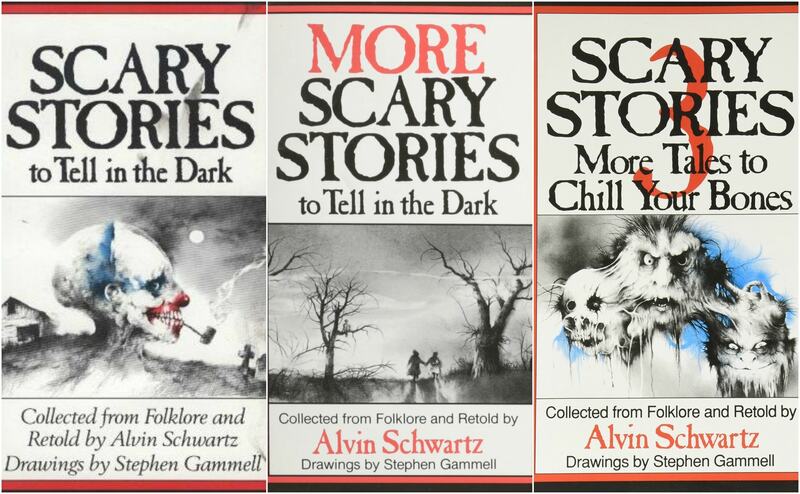 to the chilling succinctness of the stories, Scary Stories to Tell in the Dark thrilled a generation of readers. This week, I’m taking inspiration from the chilling (but uncannily relatable) tales of the first book in the trilogy, for a great summer scare just a couple of months away from Halloween. 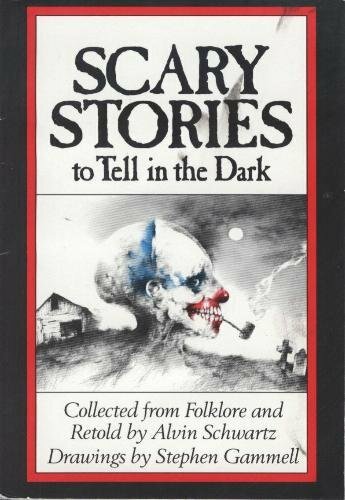 Scary Stories to Tell in the Dark was published in 1981 by Alvin Schwartz, with unforgettable illustrations by Stephen Gammell. 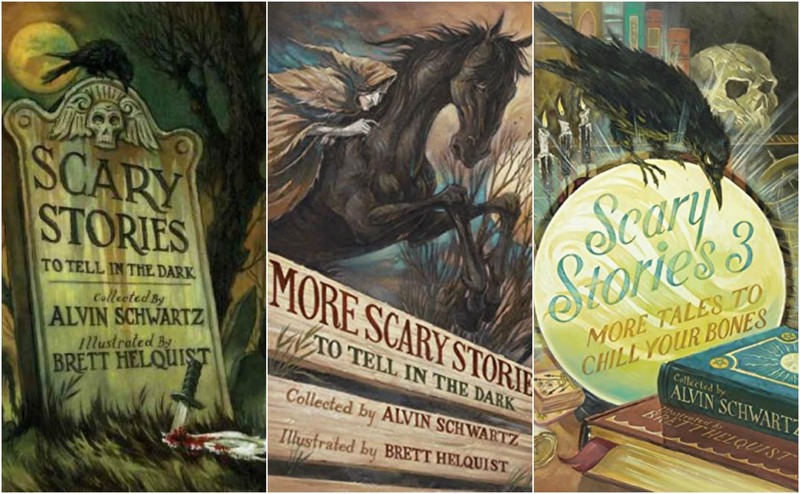 The stories are accessible to readers of almost any age, and the haunting images and occasional songs that accompany these tales cement the reputation of Schwartz as one of the greatest scary story-tellers in the world. The original series, which I was lucky enough to purchase back in high school, was gratifyingly scary in large part due to the quality of Gammell’s illustrations, but in 2011, they were replaced by new illustrations by Brett Helquist (known for illustrating the Series of Unfortunate Events). These images are much less frightening and atmospheric, and although the quality is undeniable, they certainly do not deliver the same level of thrill that Gammell’s did. For those of you who have never come across these tales, I’d highly recommend them not only for the stories/illustrations, but also for the detailed notes that trace the source of the stories, which were mostly passed down in an oral tradition. Today, the original books are out of print, and can only be purchased from third party sellers or used bookstores. For years, the series was one of the most banned books in America, because of the nightmarishly detailed artwork. Luckily, the stories are unchanged and retain the same, spooky addictiveness that had us biting our nails and turning the pages years ago. The three outfit sets below are based on three of the five chapters that this book is divided into. The first and last chapters are both titled “Aaaaaaaaaaah!” but I skipped the latter because it is a humorous section. I also skipped the third section because of a lack of a general, unifying theme. This outfit is based on the first section of the book, which consists of jump scares and is focused on the performative aspect of traditional folklore and campfire scary stories. It celebrates the heart of scary storytelling and origin of many frightening legends, and does not contain any truly morbid or disturbing elements, in my opinion. To create this look, I was inspired to incorporate an eye-catching color to represent the drama and the memorable aspect of these jump scares. The red coat I’ve used embodies that level of drama, and the rest of the outfit is simple for balance. Of course, the devil is in the details: ripped jeans, skeleton socks, and dark burgundy boots. The second section of the book is my personal favorite: the ghost stories. I initially picked up these books because of my interest in ghosts, so I created an outfit set to represent the fluidity and abstract quality of spirits – as we typically imagine them. I chose a muted color palette to represent ephemerality, and chose the dress for its ability to showcase movement. The look is heavily inspired by the ghastly (but ultimately harmless) woman who appears in the story “The Haunted House,” which includes one of the most memorable and truly terrifying images in the entire series. The outfit is supposed to be ambiguous when it comes to season, but I did want to hint at windy conditions. The shoes are light tan and are modeled after the ancient gladiator tradition, and the lipstick is similarly pale. The hairstyle has an almost-hidden braid, with messy waves for a sophisticated, yet relaxed finish. 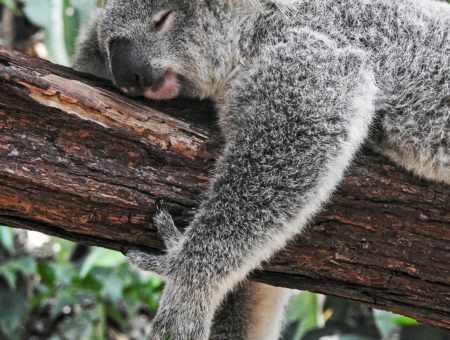 Skipping the third section in the book (essentially “everything else”), the fourth section, entitled “Other Dangers” delves into contemporary dangers and is much more realistic and plausible than most of the other tales. These cautionary tales frightened me much more than the other stories because of the real possibility that the events could actually occur. For example, one of the tales (“Highbeams”) reveals that a pickup truck closely following a young, female driver is actually preventing a man hiding in the back seat of her car from attacking her. It’s chilling because it could actually happen, and who knows what would have happened without the attentive truck driver’s help? I created a modern, but decidedly feminine look to speak to this story. As we all know, it pays to be cautious, but it is also disheartening that women sometimes have to sacrifice a feminine style or hide their shape for safety reasons. The color palette, however, is a bit dark because I do want to maintain the idea of fear and anxiety portrayed in the story. The look is a bit playful and incorporates the feeling of slight uneasiness or confusion. Lastly, I threw in the planner because planning ahead is never a bad idea, especially when you’re exploring unknown territory. Did you ever find these books in the school library? How do you feel about the drastic shift in illustration style? Let us know in the comments below!